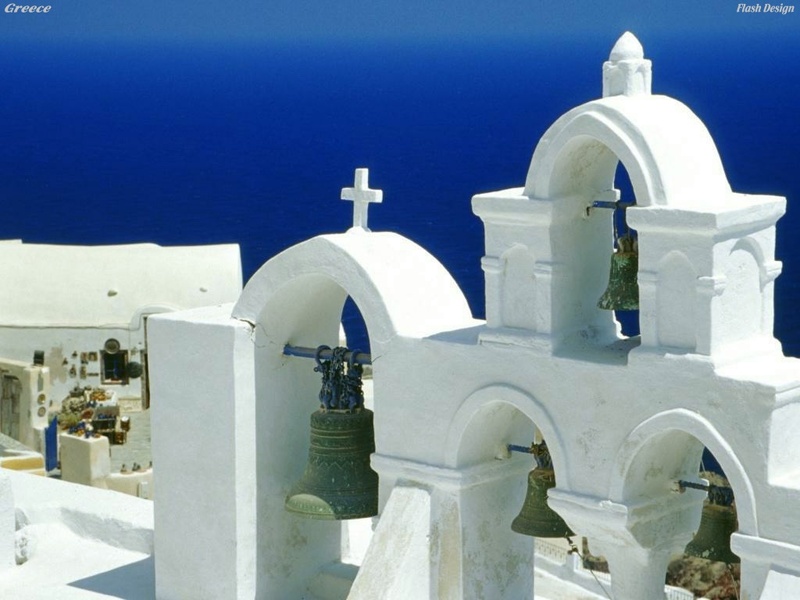 Greece. . HD Wallpaper and background images in the Greece club tagged: greece europe. Wonderful!! !I am speechless, if the photos are so beautiful. I can imagine how fantastic would be link in person.